Happy Holidays! Elite Smoke Shop and 95-9 The Rat want to celebrate the happiest holiday of all … 4-20 with you! 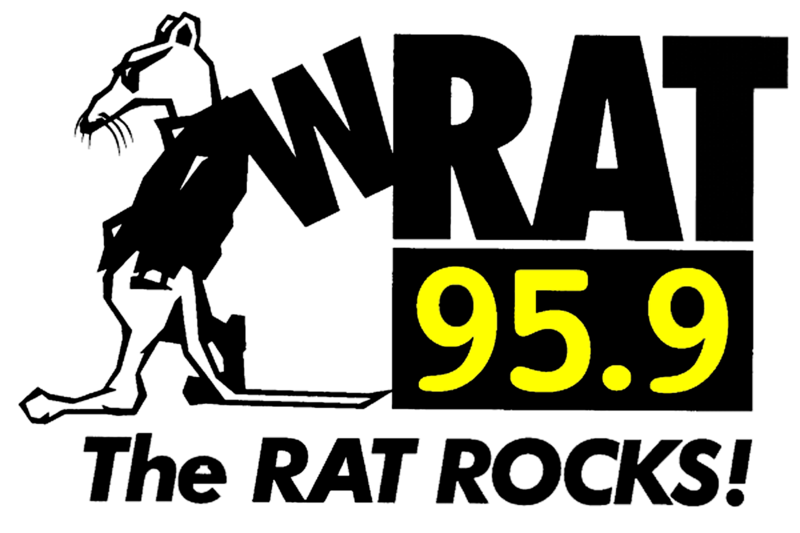 Saturday, April 20th, join Gotts and The Rat as we stop by Elite Smoke Shop on Route 9 in Howell starting at 2pm! We’ll hook you up with great prizes plus Elite Smoke Shop will be giving you a straight up crazy 42% off at each location! That’s Saturday, 4-20, with Elite Smoke Shop and 95-9 The Rat.